Galapagos_Lucy jumps from Guantanamera, the boat we called home for 8 days. Published 13th October 2016 . 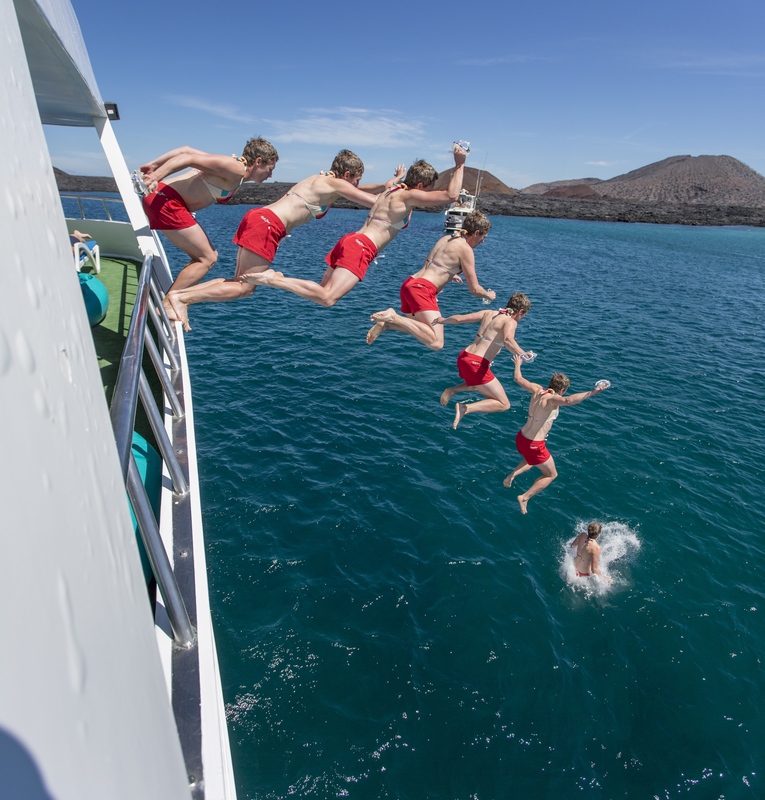 Size: 2392 × 2500 in Galapagos_Lucy jumps from Guantanamera, the boat we called home for 8 days.